Looking for something to do around the office to celebrate Earth Day? These 5 Earth Day activities for adults will help you have a fun and enriching celebration. Enjoy! Happy Earth Day! 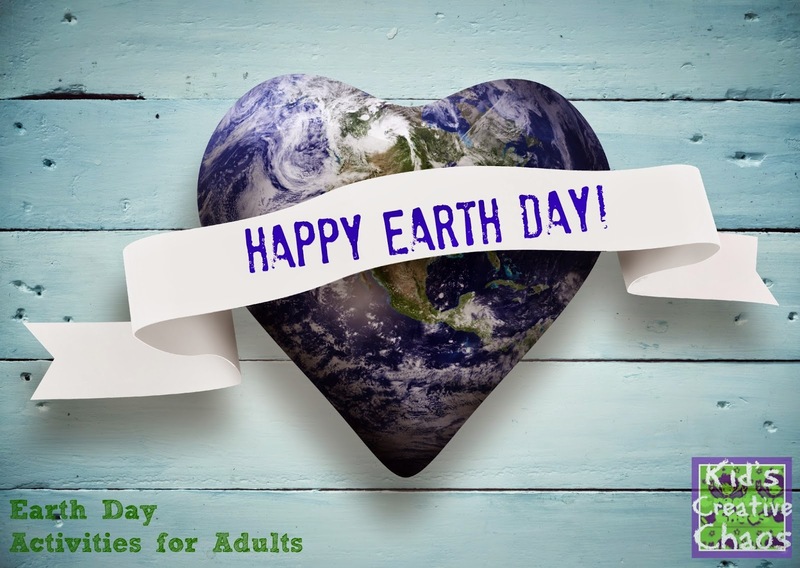 Earth Day Activities for Adults. 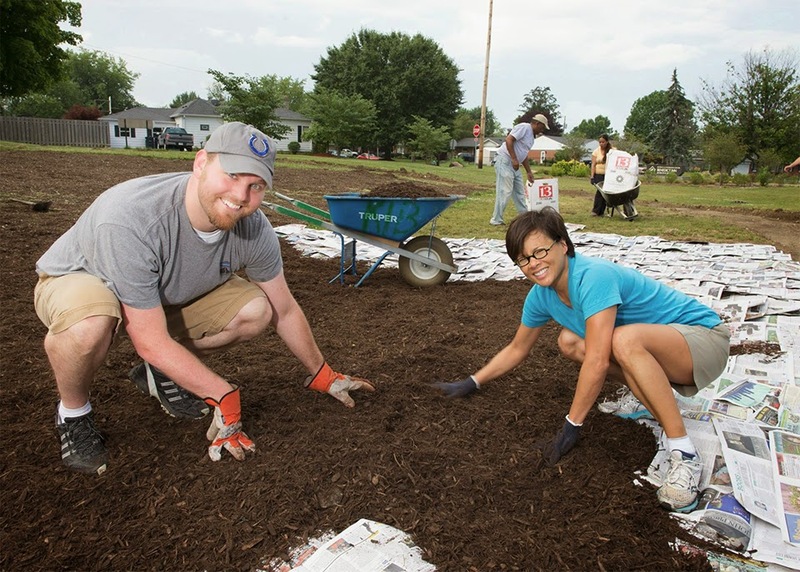 In the Fall of every year, Indianapolis, Indiana has a day of community service. Indy Do Day is a mini vacation from the office. We think incorporating something like this into an Earth Day celebration would make an awesome experience. Get the whole office on board. Plant a community garden or better yet, make it personal. Find local senior citizens in need, and do some yard work, gardening, or recycling for them. Find a way to give back to your community that will have an impact on the environment. Another, simple way for adult co-workers to celebrate Earth Day is to go on hike! Sure, you'll get some complaints. Plan ahead, and make it a field trip of sorts. Make sure everyone comes prepared with water, comfortable shoes, sunscreen, bug spray, and bags to collect any trash you find along your journey. Everyone needs the fresh air. It is a great way to bond with your office mates. You'll feel like you are playing hooky, but use the time to brainstorm ideas to make the office more green. A hike is a simple way for adults to celebrate Earth Day. 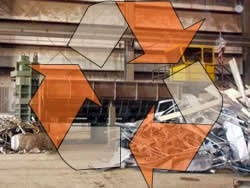 Have you ever been to a recycling plant? We have. It is a very interesting experience. Most people are surprised to discover all of the different things that can be recycled. Find an incentive (maybe a gift card) and then ask your co-workers to bring in some recyclable items- not trash! Think real recyclables like an old, broken, bronze lamp, metal scrap, old appliances... Collect all the aluminum cans from the office and take them with you (rather than letting the recycling truck pick them up as usual). Now, take a caravan to your local recycling plant! We go on Saturdays and have to wait in a long line. They pay with a receipt that you cash out at an ATM like machine. After you go, you'll understand why so many people offer free pick up of old appliances. You might even want to become a dumpster diver. The cash for junk is pretty impressive, especially when you think about it being trash that you saved from going into a landfill! Get cash for metal at Ray's Recycling plant. What about that gift card? Award it to the co-worker whose junk brought the most coin! What? You think they don't deserve it because they already got a big payoff? Use the money you earn from recycling to donate to a save the earth cause. Have your own little Earth Day celebration with an organic recipe. Get a group of adults involved in Earth Day activities by volunteering in a preschool, shelter, or nursing home. Find some fun Earth Day crafts like the ones below, and take the day off while you educate and enrich the lives of others. Help children grow an indoor garden. Make an Earth Day Pin Craft. Whatever you choose to do, have fun, and make a difference!